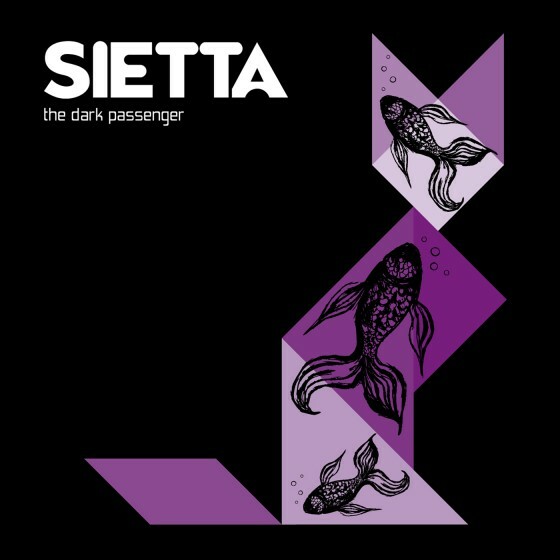 Sietta take an inspired sidestep in creating the hauntingly beautiful Dark Passenger EP, remaining versions of their debut album, The Seventh Passenger released last year. This bold new direction shines the warm glow of the spotlight on the powerful vocals of Caiti Baker. The emotion and raw honesty in her voice lays bare the heart and soul of Sietta. James Mangohig’s instrumentation is understated but considered, capturing the warmth perfectly with his use of vintage pianos and luscious string arrangements. They switch effortlessly from the up-to-the-minute coolness of bass-heavy electronica into the classic realm of voice and instrument from another era. It’s stunning.